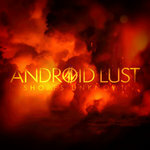 jared Beautifully rendered and executed, android lust grace us with another masterpiece. Favorite track: Daughters of Dawn HD. Andrew Morris With Berlin // Crater v2 the impact continues. The impact goes deep, viscerally so. Favorite track: Eclipse II HD. Thomas Callahan This is a spectacular rebirth. Fully forged, delving into noise without losing musicality. 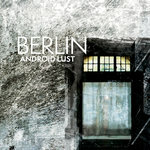 Shockingly new, yet still Android Lust. Favorite track: Madness in Men HD. // 24 bit HD audio with two bonus tracks. A city is a living thing. Through the generations that pass through it, the historical eras that change it, the culture and art that thrives and evolves within it, a city develops a personality of its own. This identity is vast, ancient, and sprawling, distinct from all others, resting in the very bricks and timbers like DNA. A person trying to know the city fully would find it impossible, as a being from three dimensional existence would fail to comprehend life in five dimensions. The soul of a city can only be glimpsed in snapshots of time and space. Berlin, the sixth studio album by Android Lust and the second in her Crater series, is just such a snapshot. "I am inspired by cities. The Human Animal was my New York record", says Shikhee of her 2010 venture, and for her followup to 2013's Crater Vol. 1, she set her sights on the German capital. "Berlin has always attracted me for many reasons. It spawned more than a few of my musical heroes." For a few weeks in 2015, she immersed herself in the metropolis, exploring museums, famous studios, abandoned buildings, and more, recording audio everywhere she went. 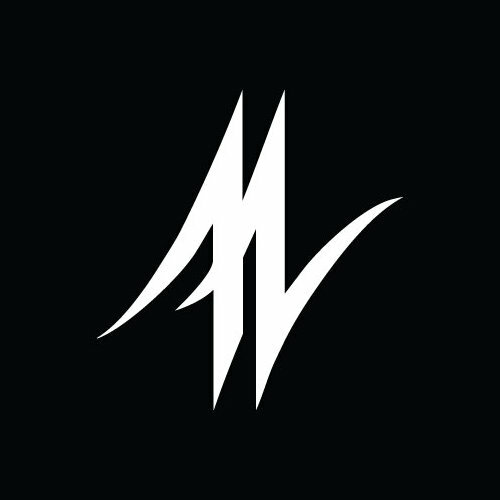 The Crater series has seen Shikhee, the sole creator behind Android Lust, shift focus from songs to soundscapes and sonic sculptures. Through the ambience of busy streets, lonely alcoves, even the Berlin wall itself, the soul of the city is sensed, but never fully revealed. This is Shikhee's snapshot, manipulated, augmented, and abstracted through her meticulous layering and sound design. 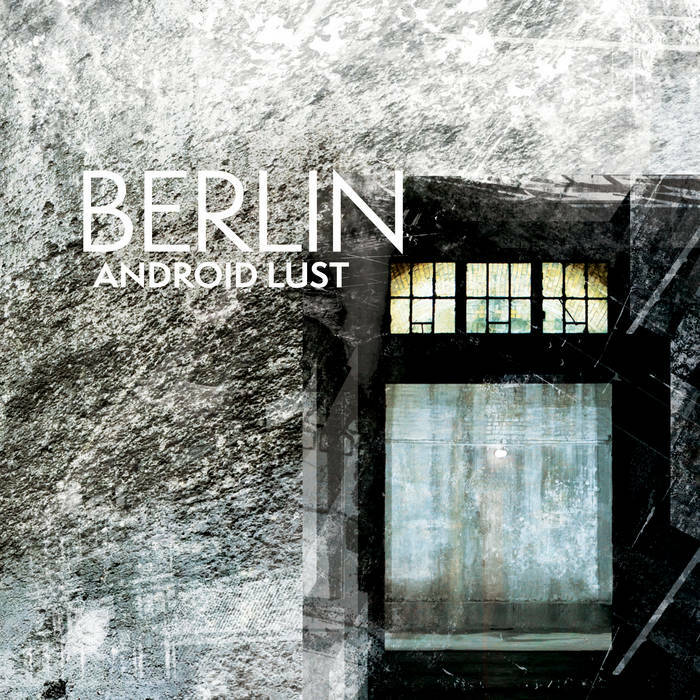 Berlin ruminates on a city of riveting history and immeasurably rich culture by focusing on the atomic level of aural signatures and building up from there into a unique and powerful record that propels Android Lust beyond anything she's done before.